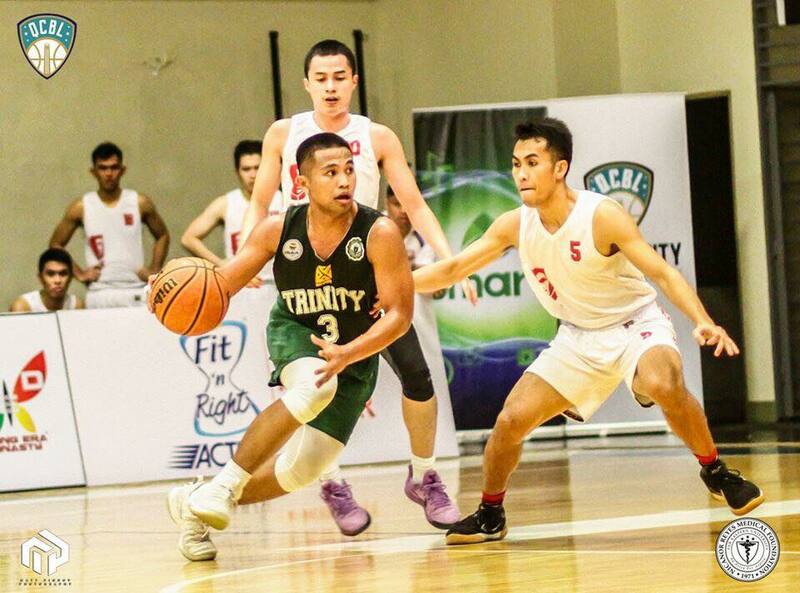 Trinity University of Asia and Nyro Saints posted victories over semifinal foes in similar fashions to set up a final showdown for the premier Open Division title of the 2019 Quezon City Basketball League. Trinity crashed to the final first following a 66-49 upset of Emilio Aguinaldo Generals in the first semifinal pairing of the tourney at its home gym, the NRMF Gym in Quezon City. Nyro completed the final cast with an easy 107-85 over the undermanned Quezon City Capitals. The Saints had an easy sailing with six players scoring no less than 10 points, topped by Nyro Pineda’s 19 markers. Trinity and Nyro will battle tomorrow at the same venue for the maiden Open crown of the league’s maiden season supported by Wilson balls, Del Monte Fite N Rite, NRMF, Cashen Advertising, Kyzox and Smart Communication. Meanwhile, Team Magic 7 and SSI Mental will contest the Cadet Division title. In the Starter Division, it will be Regalado Vet and Nemesis Hobby Shop which will clash in the final. Regalado routed 70-59 EA’s Taste of Asia while Nemesis beat Insignia in the semifinals, 104-90. Trinity University of Asia’s Levi Dela Cruz drives against Renz Gonzales of EAC in their team’s semifinal game in the Quezon City Basketball League at the NRMF Gym in Fairview, Quezon City. Trinity prevailed, 66-49. Nyro’s Cedrick Mwamba goes for a slam in this piece of action against QC Capitals in the semifinal of the Quezon City Basketball League at the NRMF Gym in Fairview, Quezon City. The Nyro prevailed, 107-85.